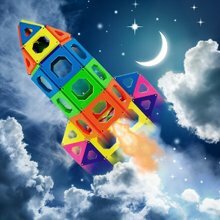 Discovery Kids Magnetic Tile Set allows you to dream big and build big! Let your inner Picasso come out with these vibrant Discovery Kids Magnetic tiles. They are truly versatile, educational, and inspirational! 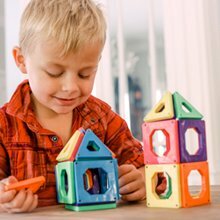 Young children will use their imagination to practice fine-motor skills while building and learning about colors, numbers, shapes, magnetic force and more. Older children will practice imaginative play with more complex structures. They will use critical thinking and problem-solving skills to practice math, engineering, and architectural concepts. 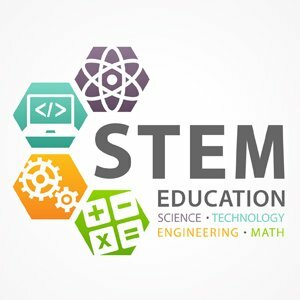 STEAM toys teach and reinforce Science, Technology, Engineering, Arts, and Math. Use Discovery Kids Mags with other toys to set the stage for collaboration and sharing. These vibrant shapes create visually stunning designs to create hexagons, pentagons, 3D models, buildings, animals and anything your mind can think up! Even adults cannot resist playing with these incredible STEM toys! 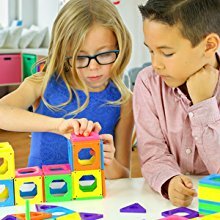 Stimulate young minds with these versatile magnetic tile set allowing kids to experiment with gravity and magnetic force. It’s the perfect building blocks for practicing fine-motor skills, shape-recognition, color-recognition and problem solving. DISCOVERY KIDS MAGS MAKE A GREAT TOY! Impressive way to experiment and learn about geometry and gravity. Combine Mags with your other favorite toys for endless hours of fun. Enhance the imagination and see where it can take you. Incorporating Mags with other toys is easy, fun, and simple way to set the stage for collaboration. 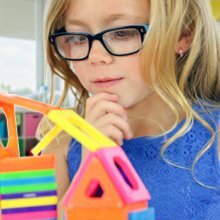 Your little genius will learn to imagine and construct for hours of educational entertainment. 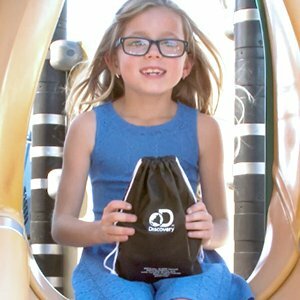 The perfect gift for friends, grandchildren, birthdays, and endless fun for the entire family! Wake up that little explorer in your child! These Magtiles stick to any magnetic surface, allowing children to experiment with gravity and magnetic force during playtime. Enhance the imagination and see where it can take you. Incorporating Mags with other toys is easy, fun, and simple way to set the stage for collaboration.